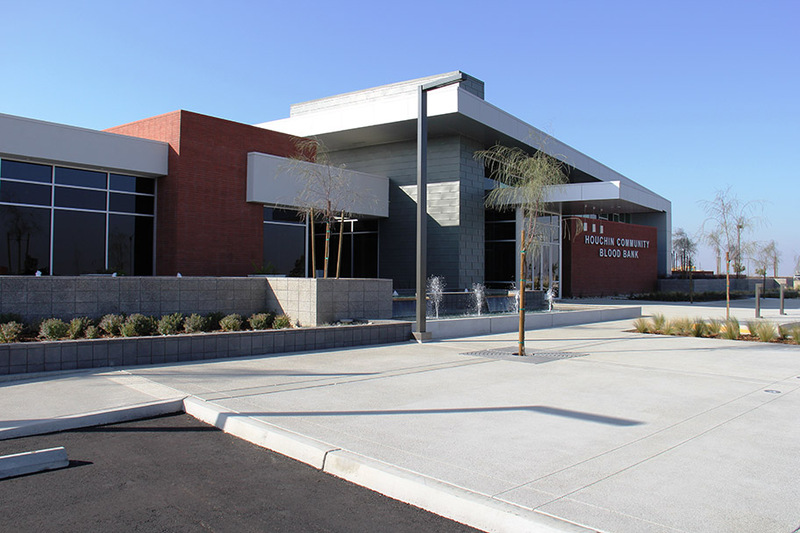 New Modern Medical Services Bldg. 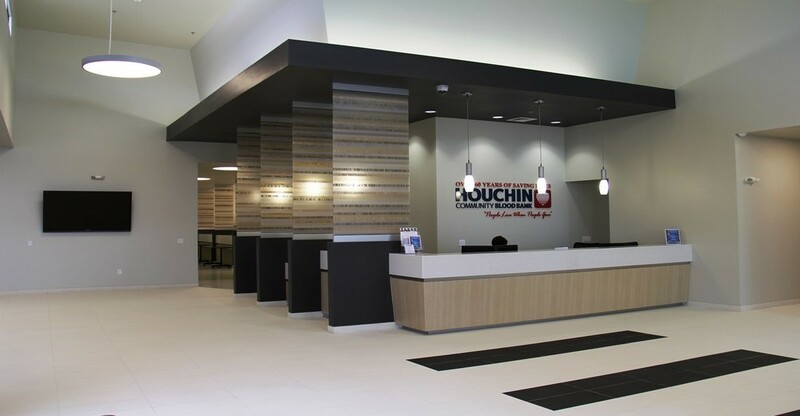 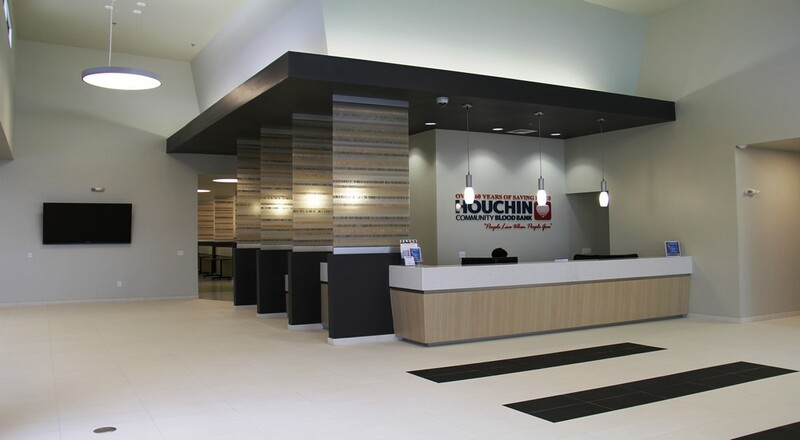 This is the new 37,000 square foot Houchin Blood Bank in Bakersfield, Ca. 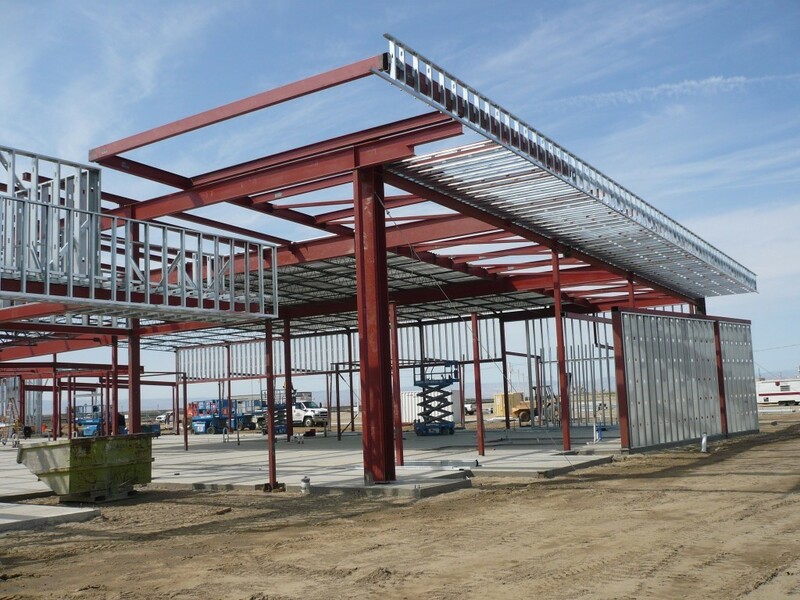 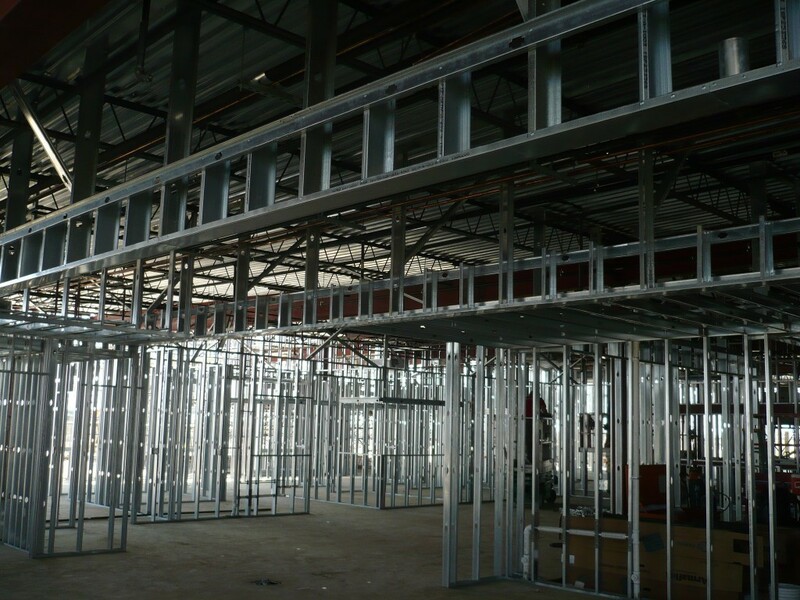 Sweaney was subcontracted by Wallace & Smith to provide the metal stud framing, drywall & EIFS finish for this state of the art medical facility. 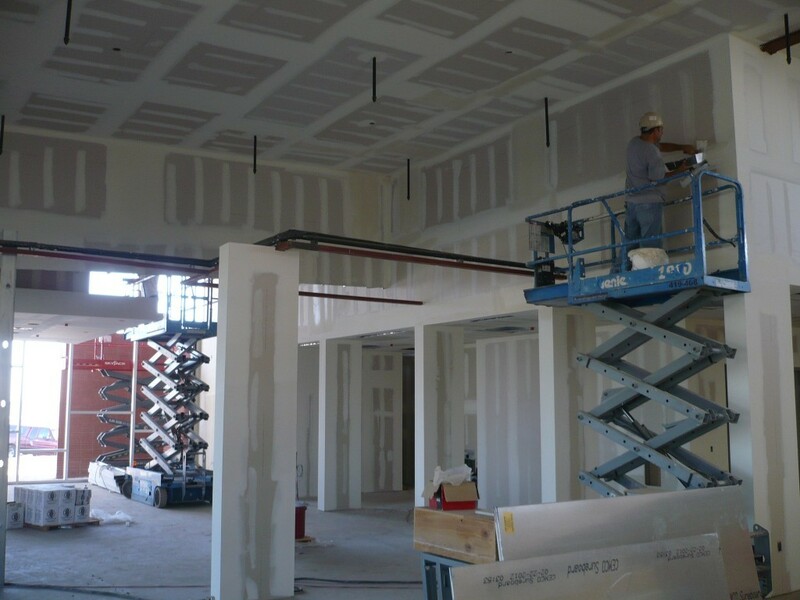 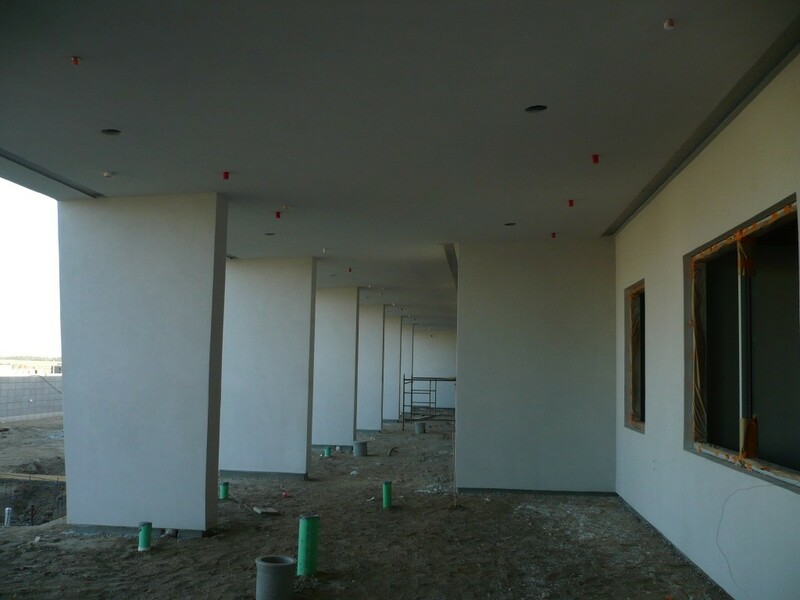 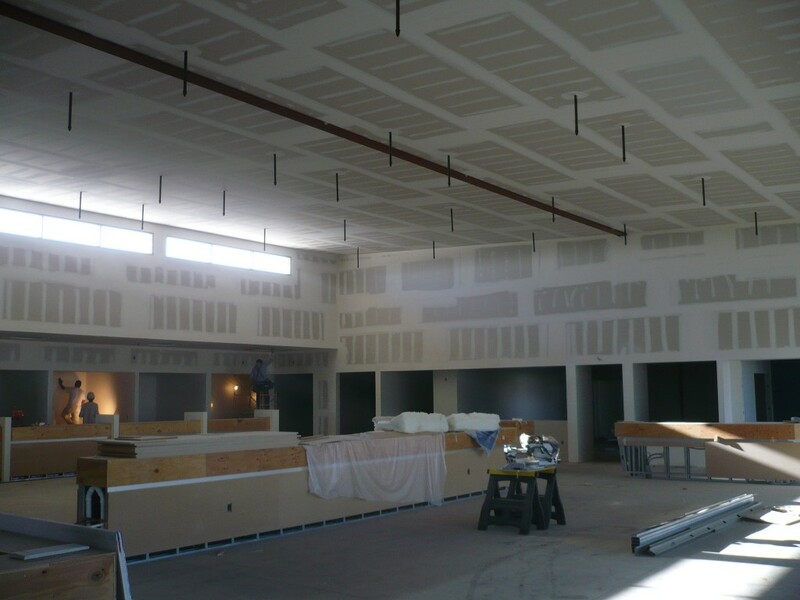 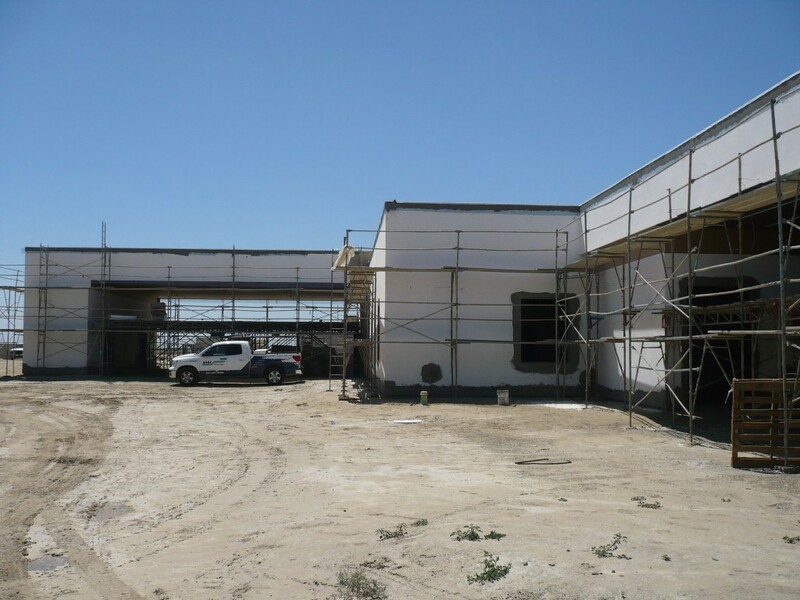 The interior drywall scope of work included 1900 sheets 5/8″ drywall, 350 sheets of shear board (metal backed), 200 sheets of cement backer board & almost 100,000 SF of level 5 finish. 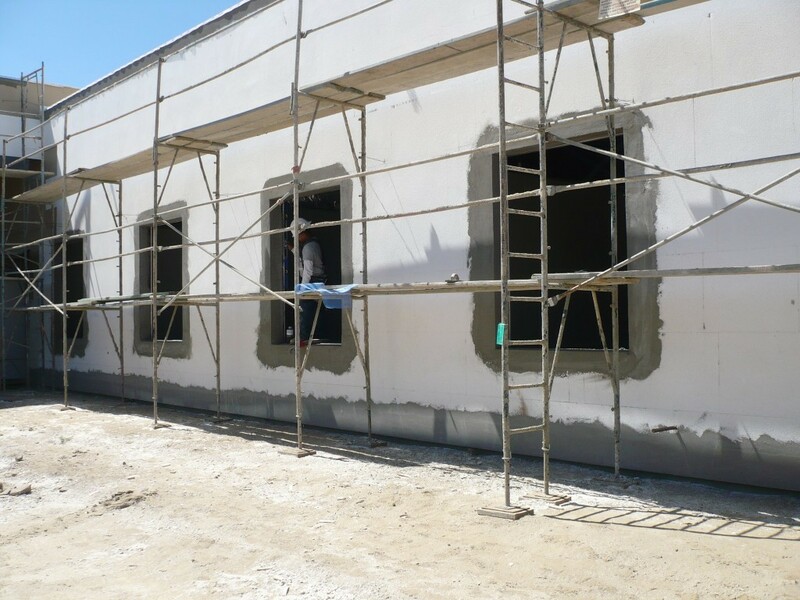 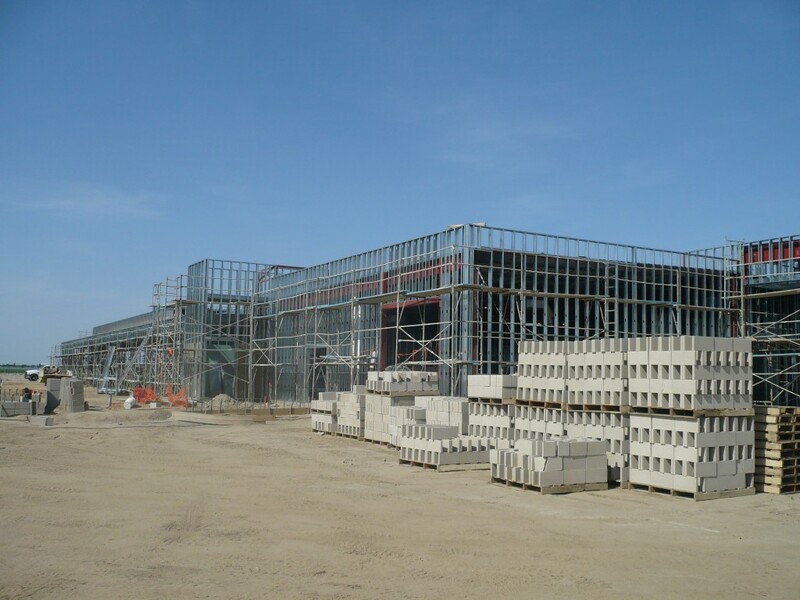 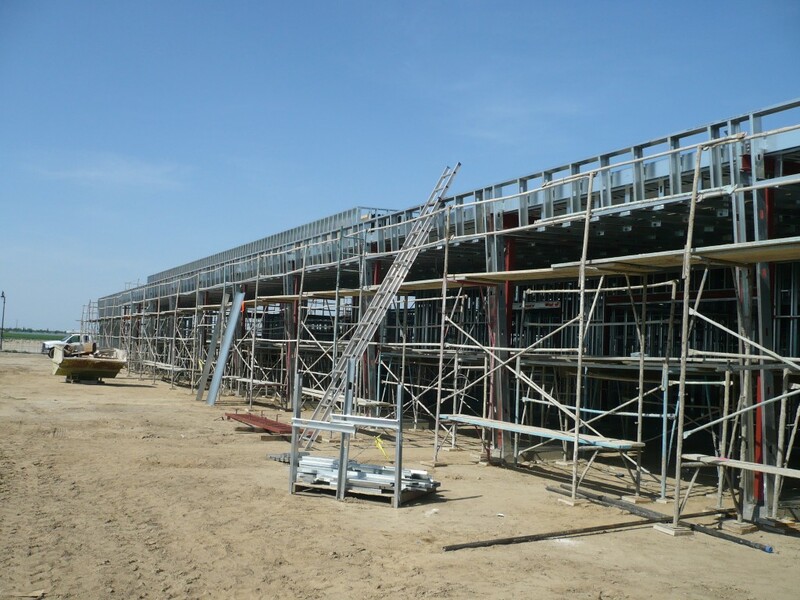 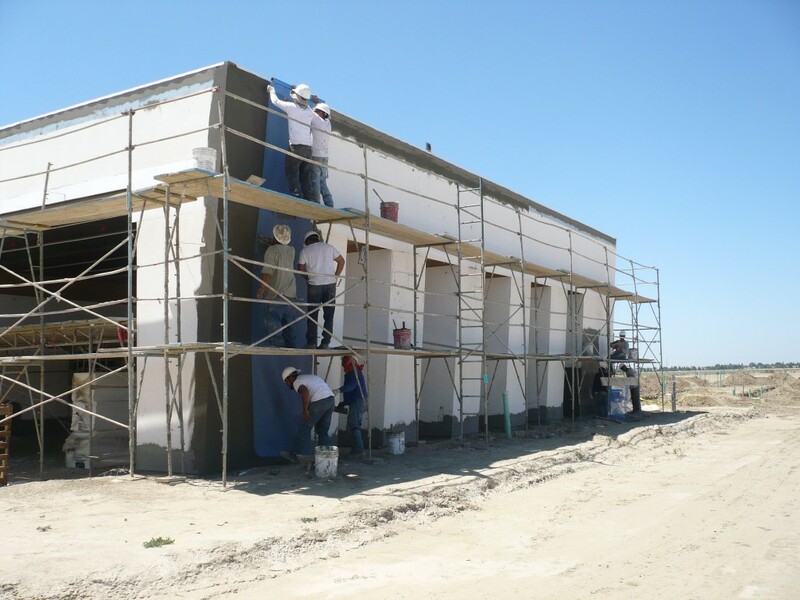 Sweaney applied a Dryvit standard PB EIFS system with a Sandblast finish over 900 sheets of 5/8″ Dens-glass sheathing.